Jockey Alan Johns celebrated his hundredth winner as a professional when Cap St. Vincent won the novices’ handicap chase at Ludlow 11 days ago and can make the long journey north to Musselburgh on Monday worthwhile by winning the Saltire Festival Handicap Chase (3.00) on the same horse. A Paul Nicholls’ ‘castoff’, Cap St. Vincent failed to trouble the judge in four starts over hurdles for Tim Vaughan last season, but made a promising start to his chasing career at Southwell in October, finishing third of 14, albeit beaten 16½ lengths, in a novices’ handicap chase won by stable companion Chozen, and confirmed that promise last time. An 8lb rise for his 8-length defeat of previous easy winner Centreofexcellence looks fair enough and, although the value of that form has yet to tested, Cap St. Vincent can reasonably be expected to improve again on just his third start over fences and his eighth in all. 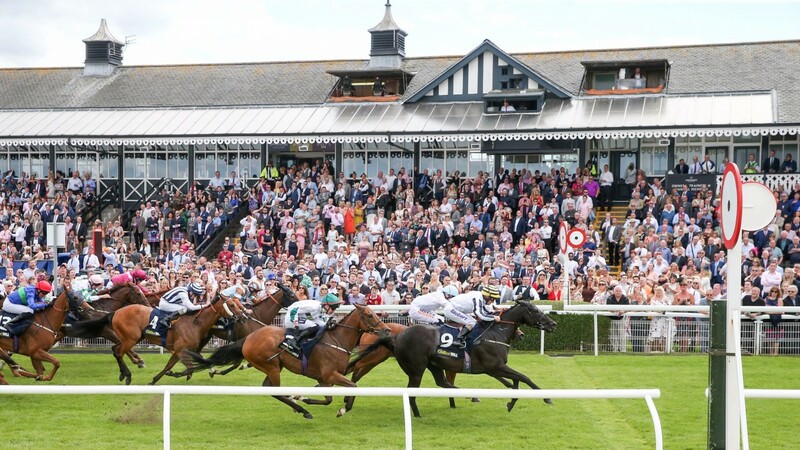 In recent years, Vaughan has invested heavily in unraced, or lightly raced, young horses and, while Cap St. Vincent doesn’t have a traditional National Hunt pedigree, he looks just the type to do well for his new connections. 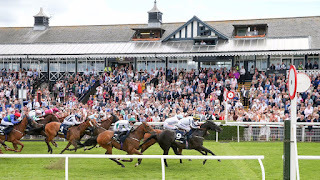 The minimum trip of 2 miles – or 1 mile 7 furlongs and 182 yards, in this case – on good going, on a sharp track clearly suits the son of top-class miler Muhtathir and he must have every chance of becoming winner #102 for Alan Johns, who already has a healthy 2-9 (22%) strike rate in steeplechases at the East Lothian course.